We recommend use of Pilates over-balls and home and during your travels to keep up with some practice between classes. 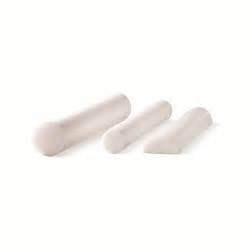 Those can be inflated/deflated according to need and are easy to transport. 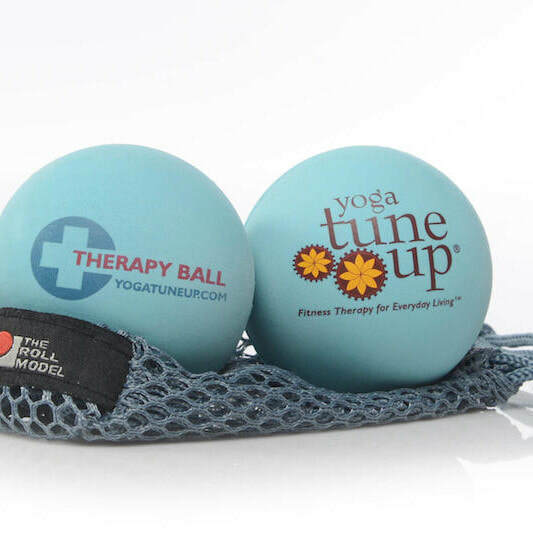 You've most likely experienced the amazing benefits of rolling on the tune-up balls at the studio. Great for releasing tension from your shoulders and spine. Yoga and Pilates clothing made in the UK and from natural materials like bamboo and cotton which are better better for your body and your environment. You have a choice of 3 different qualities and prices. starting from the white selection which is the least expensive. 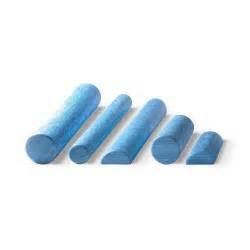 From what I understood the D shaped rollers are called 'half' rollers, those are the ones you use to stretch your calves at the studio. Click HERE for full selection or on images below to go directly. 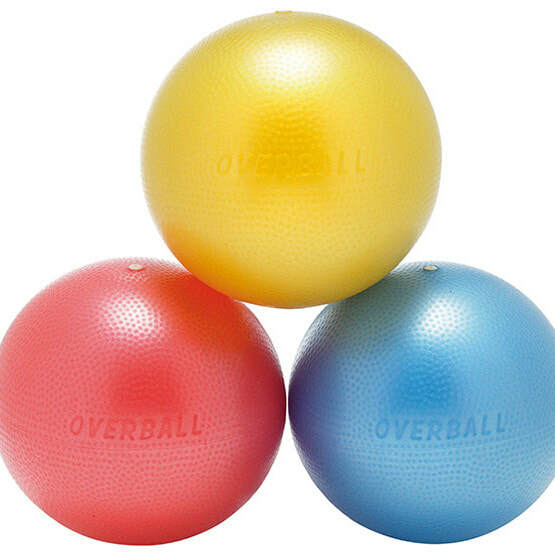 Otherwise called stability balls. They come in number of sizes 75cm, 65cm, 55cm, 45cm. Shorter people will need 55cm, but best lets measure it at the studio first. Both the Physical company own brand Stability Balls and Maxafe Core Stability Balls are a great quality.